Does the cage get dirty fast? 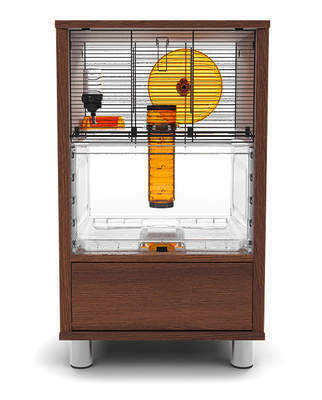 Are you bothered by the odour of your hamster’s cage? 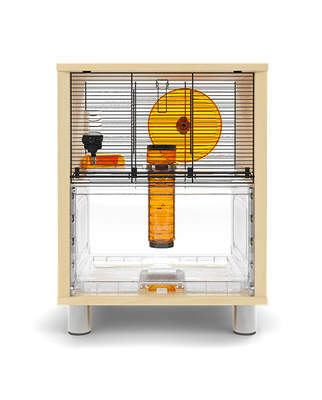 Depending on all of these aspects of hamster ownership you’ll need to make a judgement call, but the general guideline is that owners of just one hamster should clean out the cage once a week. The more hamsters you own, the more you’ll need to clean out your cage. This may seem simple, but a lot of owners forget that the more animals you own, the more waste products will build up in your pet’s cage. How often you’ll need to clean the cage also depends on how fast it becomes dirty. Some owners have had success with a technique known as spot cleaning. If you clean areas that you see are dirty, then you will not only reduce odour but you may reduce the frequency with which you need to clean the entire cage. Hamster urine is extremely pungent, so you may want to clean out your hamster more than once a week if you’re bothered by the smell. 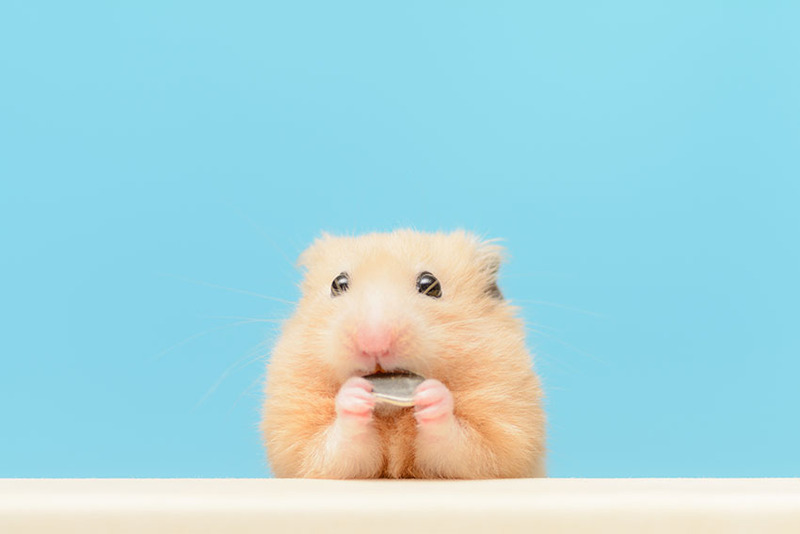 If you have multiple hamsters then you may find that a smell builds up very quickly and over a short period of time, so you may want to clean out the cage more than once per week. 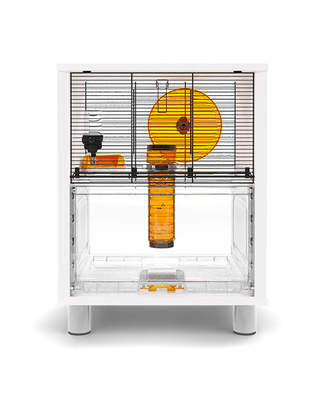 Finally, the size of your hamster’s enclosure will really affect how often it’ll need to be cleaned. If you have a very large hamster enclosure, then the mess will be spread over a much larger area, and be less pungent. 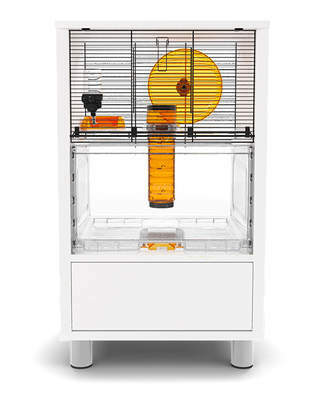 On the other hand, if your hamster cage is relatively small then it will need to be cleaned out more regularly.